Every day our members find innovative solutions to the challenges faced by their employers and clients, and they lead the way in their places of work, communities and chapters. We believe it’s our duty to celebrate these acts of leadership and outstanding PR accomplishments. We also believe recognition from our professional peers can be one of the most rewarding experiences, which is why we offer the following annual recognition. Recognized as the hallmark for excellence in public relations, winners of this prestigious competition demonstrate the very best examples of innovation, planning and design. 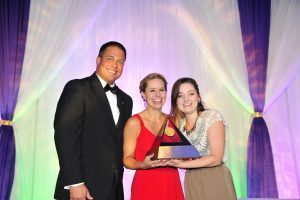 The Image Awards competition is the precursor to FPRA’s Golden Image Awards and provides PR practitioners an excellent platform to be recognized in their home markets for their outstanding public relations programs and tools. 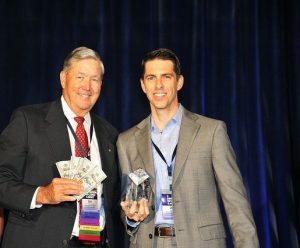 The Joe Curley Rising Leader Award identifies and honors up-and-coming individual members that demonstrate emerging leadership traits along with dedicated active involvement in chapter activities. 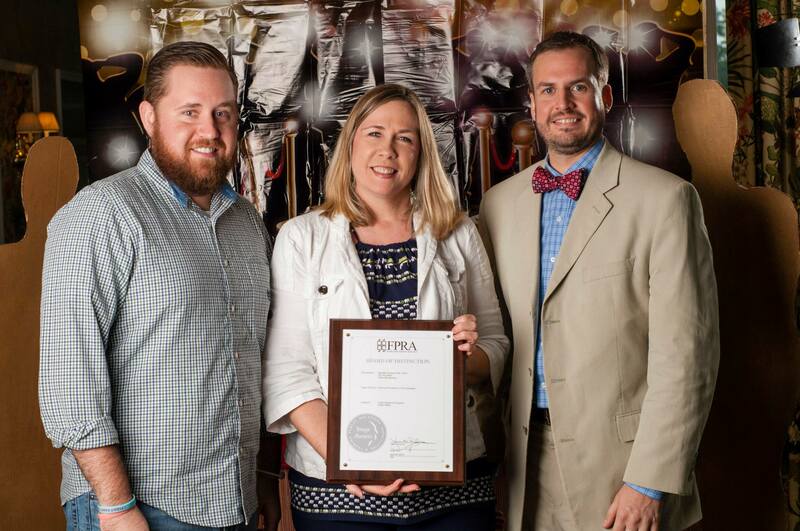 Life membership in FPRA is considered among the highest, most prestigious honors awarded by the Association. In fact, it’s only been awarded three times in our Association’s history. 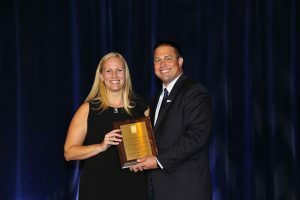 This award recognizes one member who has made a significant contribution to the Association through outstanding leadership, demonstrated enthusiasm, extraordinary involvement and loyal support. 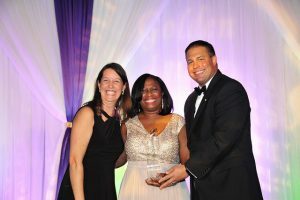 Known as the “unsung” hero award, the Doris Fleischman Award is intended to honor the heretofore-unrecognized contributions an individual FPRA member has made to the public relations profession and/or to FPRA. 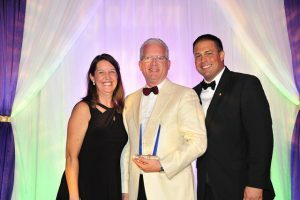 Established as the highest, most prestigious award of the Association, this award honors the spirit and dedication of FPRA’s first president and founder, Lt. Col. John Dillin, and his lifetime of service to and support of the Association. 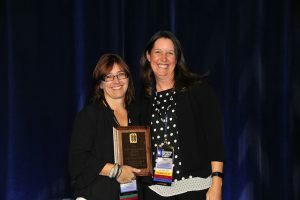 Each year the Association’s President recognizes the accomplishments of chapter leaders. 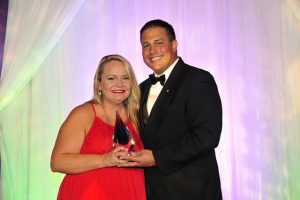 Award categories include Accreditation & Certification, Financial Management, Professional Development and the coveted Chapter President of the Year and Chapter of the Year Awards. 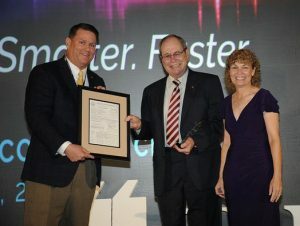 The selection of honorees is based on a year’s worth of leadership.